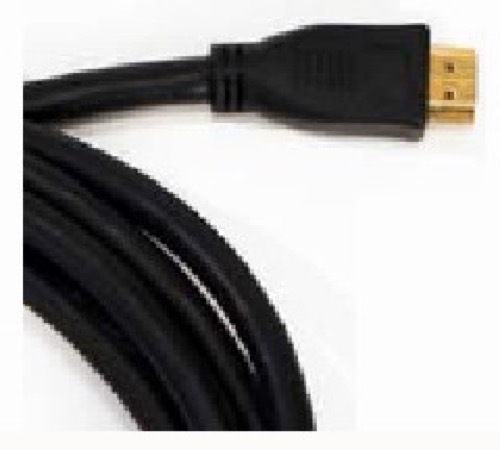 The Next Generation Premium 2 Meter (6.6' ft) HDMI to HDMI Cable is one of the newest products just introduced by Next Generation Home Products. The Premium Cables are perfect for high-end home theater applications. Each cable is specially crafted with Gold Connectors increased available signal transfer and reduced outside interference.